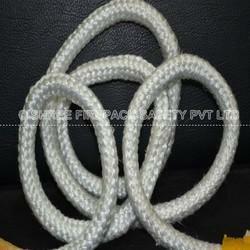 We deal in Fiberglass Woven Rovings. 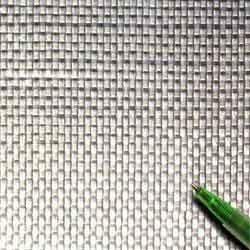 Woven Fiberglass Roving is a single bundle of continuous filaments combined into a discrete strand. The mechanical properties and excellent processing are supported by the chemistry on each strand of fiberglass. It is compatible with many resins like vinyl ester, polyester, and epoxy resin. Available with us is a high quality range of S-Glass Roving, which exhibits 30 to 40% better tensile strength. Procured from eminent international vendors, these products are extensively demanded in the market. Our array of S Glass Roving forms an ideal reinforcement product for sport and recreation parts. We are engaged in offering a high quality range of Texturized Fiberglass Tape. This tape has good insulation and heat resistance, extensively apply to building, waterproof, antiseptic and wrapping up the coil of electrical machinery and electrical apparatus. It is an excellent substitute for asbestos tape.